Located in the historic Strip District in downtown Pittsburgh, the former Pittsburgh Brass Manufacturing Company Building is historically significant as an archetypal specialized, family-run industrial operation with facilities for both development and production of industrial and ornamental brass products and for its association with the brass manufacturing industry in Pittsburgh. The company, which was “one of the largest brass manufacturing concerns in the Pittsburgh district,” specialized in a range of brass, bronze and aluminum products, including casting, grilles, pipes, tubing, valves and fittings, but was best known for its frost proof water closet, an invention characteristic of its age. Powers & Company, Inc. first listed the building individually on the National Register of Historic Places and subsequently facilitated the application for Federal Historic Tax Incentives. The building was consequently rehabilitated into office space and parking on the 1st floor and fourteen residential units above. 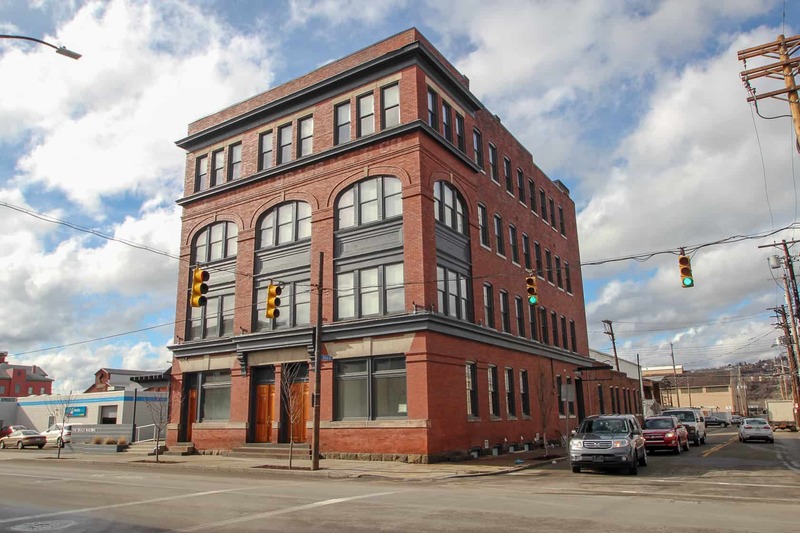 The work highlighted and preserved the notable interior and exterior industrial features of the building and reinvigorated not only this building in particular but also the reemerging Strip District as well.